Home ownership is a great feeling, it allows you to build home equity, control your living space and become a valuable member of the local community. Unfortunately, your financial situation might not always stay the same and you may face a repossession. Learn how you can stop repossession by making a quick sale to pay off your debt obligations. Under United Kingdom law, debtors are responsible for fully repaying their mortgages. This could include fees, principal and interest stipulated in the original contract. If you miss mortgage payments, you could be in trouble. Your bank, building society or lending company can repossess your property, if you miss repayments regularly. Your original mortgage requires that you make timely payments. Usually, lenders give you up to 90 -180 days before starting repossession proceedings. But even after your lender has repossessed the property, it can continue charging you fees on the original mortgage until a sale is made. The lender has a contract with you for repayment of the full amount of the mortgage. The lender will try to resell your house on the open market, but this could take time. The house is the collateral for the mortgage and your bank is hoping that repossession can recover the full loan amount from its sale. You are technically in “arrears” – meaning that you are overdue in paying your debt obligation. While the house is on the market, you might be forced to continue to make interest payments on the mortgage. Furthermore, the bank can charge you for any upkeep, maintenance or necessary repairs. If the property is finally sold, then the bank can charge you solicitor and real estate agent fees. Our UK housing market has risen rapidly in recent years. If you purchased your house during these times and the market has fallen as of late, then you might be facing “negative equity.” What does this mean? “Negative equity” means that basically you owe more on your mortgage than the house is worth. Even if the building society is able to sell your house, there might still be a “remainder” after your house is sold. Your bank is entitled to “claim the remainder” for up to twelve years. That could be quite a financial burden. Fortunately, there is one thing you can do to avoid all the repossession hassle and losses – Sell Your House Yourself! Our experts at TIC Finance can guide you in the right direction. Call us obligation free on 020 3411 4451 . Developing a proactive plan can help you avoid the stress, delays and prevent you from going under massive debts. Don’t let them repossess your home. While you still own your house, you can take direct steps to raise the funds that you need to pay off your mortgage. 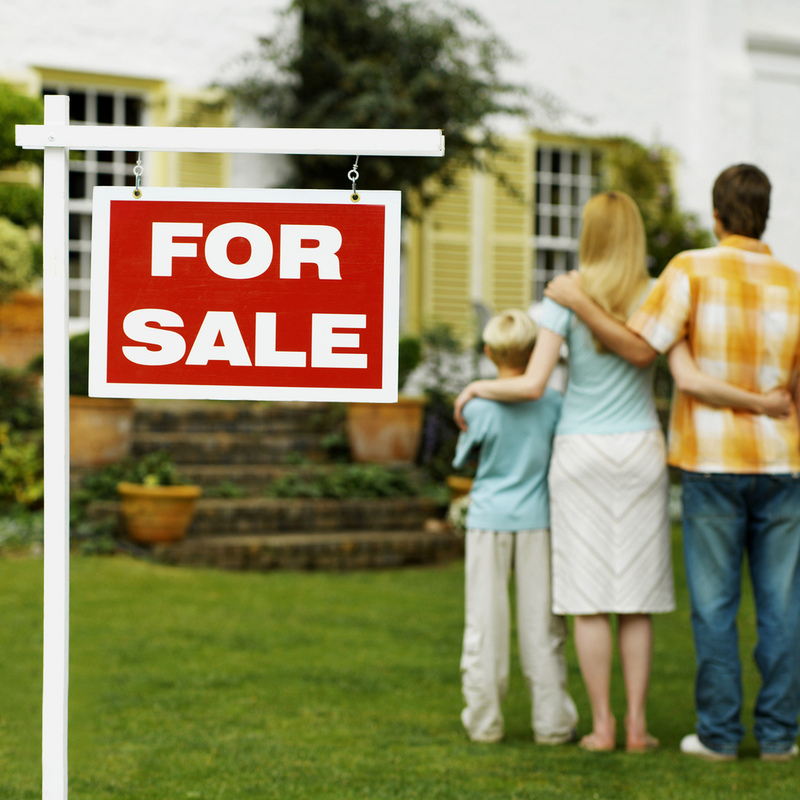 By selling your home, yourself, you will save on all of the legal and auction fees. You maintain control of your financial destiny. Discover how experts at TIC Finance can help you “file an injunction” to stop the sale of your home. We can show you how to submit the required injunction form. The reality is that some of these banks already have so many repossessed homes, that they really don’t want to add yours. The normal mortgage process can be quite time consuming. Now, you don’t have time to waste, you need to sell your house quickly. The “quick sale” is the answer. This allows you to sell your house fast. A fast sale of your house reduces paperwork. We can make you a good offer in hours and fix the arrears with your lending company in as little as 48 hours. If you can sell it for more than you owe, then you can keep the difference. This is a “win-win” for all parties, it allows you to pay off your housing debt obligations. Call us today for complete peace of mind and impartial, honest guidance on what’s best for you. Call us on 020 3411 4451 .